Do you want used cars? Everyone wants to think about a used car, but they’re not really sure hwy they should even give used cars a chance when there’s always an opportunity to pick up a shiny new car. While new cars definitely have their place, they also have their disadvantages. For starters, you’re going to have a lot more car to finance, which means that you’re going to have a higher monthly payment. In addition, you will usually pay more in insurance premiums for your vehicle if it’s new compared to when it’s used. It’s all about the replacement cost for the vehicle, especially if you decide to go against market rate like some auto owners have elected to do. If new really isn’t important to you, then there’s an incredible world of used cars out there that can really help you get things done in your everyday life without stressing your budget. Saving money is something that’s definitely a priority for many people, which is why it’s just smarter to try to go with the used car solution over the new car solution. Trust us — with the flexibility you get with used cars, they really are the superior choice! So, what do we mean by this whole flexibility business? Well, buying used gives you the flexibility to really pick a car that’s going to be solidly in your budget. If you’re handy with tools, then you might be able to get away with getting a used car that needs more repairs than to pay out a lot of money for a new car that isn’t going to give you what you need. To get a used car, you need to make sure that you look at the type of financing that you need. Unless you’re one of the people that have painstakingly saved up the type of money it takes to buy a car, you’re going to have to try to get financing. 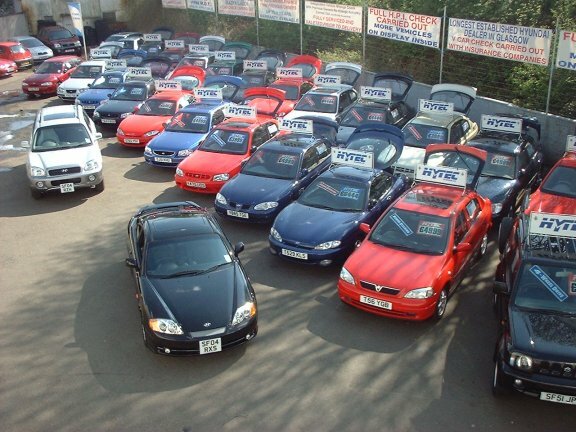 We recommend getting this in place before you look at the selection of cars available to you. The last thing that you want to do is get a car that you really can’t afford merely because you fell in love and you couldn’t bear not to drive it. As you can see, used cars definitely give you incredible flexibility — why not check it out for yourself today?